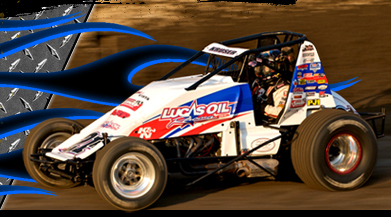 "I learn something new every time I get behind the wheel of a Sprint Car at Cory's school. It really helps hone my skills from sliding to throttle control and more". "Come learn from one of the best like I did! Cory and his staff are fun to work with and they had me on the gas in no time!" "Thanks to Cory and his crew, I got a new perspective and understanding of sprint car racing. I can't wait to do it again!" "Teaches you fantastic car control"
" It was well worth the $ I would do it again"
"It's what I needed to get on top of the box"
Dear Cory, Thank you for teaching me how to drive a midget. I have been in a full focus now and have won and it’s probably because you have taught me so well. I have also been doing better on dry tracks because you ran me on them a lot during tests and it gave me a lot of experience on dry tracks. I’m looking forward to learn more next school year.